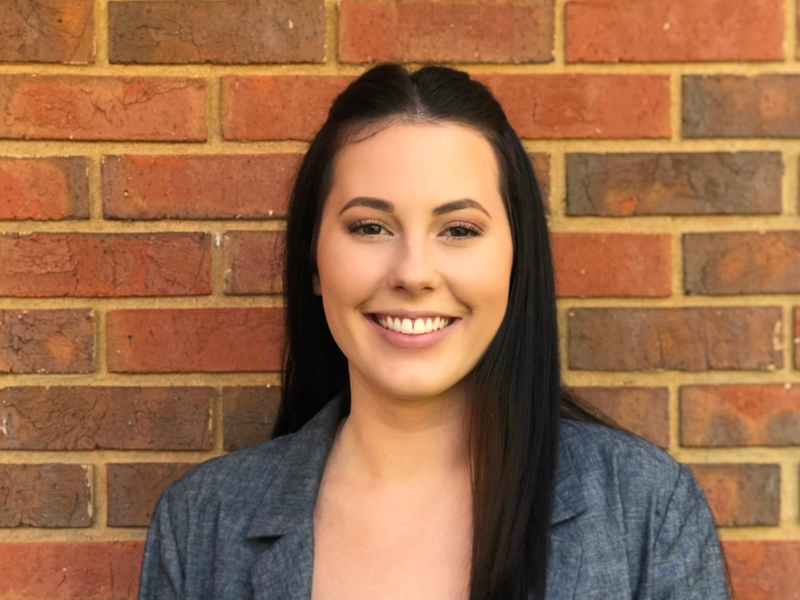 Kelsey Fox is an account coordinator at RB Oppenheim Associates serving clients in the nonprofit and government sectors. Her responsibilities include social media management, content creation, email marketing and more. Kelsey is a senior at Florida State University studying editing, writing, and media and minoring in communication. Prior to RBOA she worked as a communications intern for Audubon Florida where she was responsible for social media management, editing of publications, website management and more. When she isn’t in class or at RBOA, she enjoys reading, visiting local restaurants and coffee shops, and spending time with friends and family. After graduation, she plans to move to Tampa to pursue a career in the communications field.